In der EU werden jährlich bis zu 500.000 Tonnen Kunststoffe in die Meere eingetragen. The German Environment Agency welcomes the EU’s initiative to change the use of plastics in Europe. 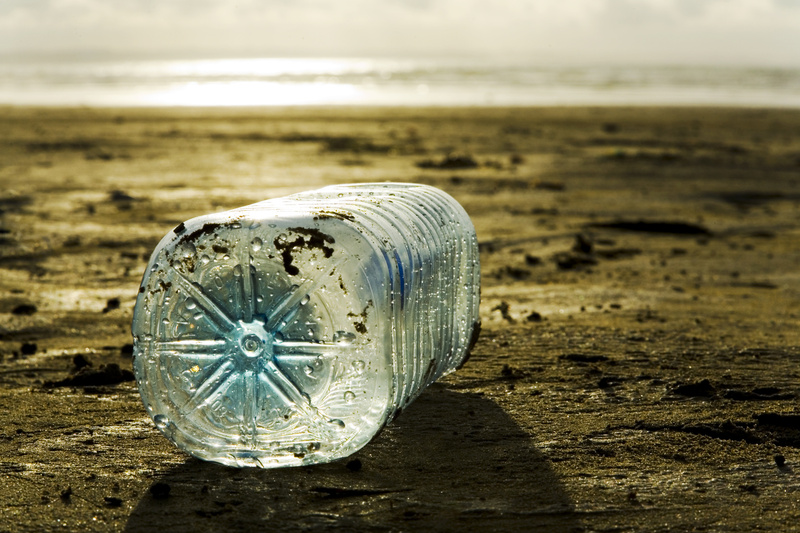 The European Commission presented its Plastics Strategy on January 16th. The growing use of plastics leads to increasing quantities of plastic litter – EU-wide, numbers increased to 26 mio tons in 2014. Still the majority of this litter is incinerated for energy re-covery or even landfilled. Only about 30% of it is recycled in the EU. Another problem is that every year, up to 500.000 tons of plastics are released into the oceans in the EU. The Plastics Strategy’s aim is to put an end to this, amongst others by increasing the recycling of plastics. “We appreciate the Commission’s goal that less plastics end up in the environment by 2030 – whether it will become reality strongly depends on the actual implementation of the Plas-tics Strategy. And in this regard, the strategy lacks concrete proposals so far. In my view, the strategy requires more bite”, says Maria Krautzberger, president of the German Environ-ment Agency. “In its current form, the strategy contains a lot of evaluation tasks and mainly producers, consumers and member states are responsible for the success of the Plastics Strategy. Concrete proposals for measures of the Commission which contribute to less plas-tics leaking into the environment are so far missing”, Krautzberger continues. A positive highlight is the fact that the Plastics Strategy addresses all aspects of the use of plastics, from raw material extraction to waste disposal. Moreover, for the first time, all actors dealing with plastics are targeted, from producers to consumers to recycling compa-nies and plastics associations. However, it remains entirely open how countries shall achieve the ambitious goals which today only recycle to a limited extend – or not at all. Also, marine protection falls short. Maria Krautzberger: “Internationally, marine litter is fought at all lev-els. Therefore, an ambitious reduction target of the EU would have been an important signal for the environment”. Moreover, fiscal measures, such as a tax on plastics, as Günther Oettinger brought into play last week, are considered in the Plastics Strategy, especially in order to curb single-use packaging. However, the German Environment Agency takes a critical view on a flat-rate tax on plastics. Maria Krautzberger: “There needs to be a differentiated assessment. A tax on plastics bears the danger of a shift towards materials which are less environmentally friend-ly than plastics. This has to be prevented in any case”. An example for such a development is the movement from plastic bags to paper bags, whose environmental performance is often worse due to their high energy use in the production phase. For biodegradable plastics, clear labels and standards should enable consumers to assess the effects and risks of products made thereof. In any case, they should not be considered the solution to the problem of littering.